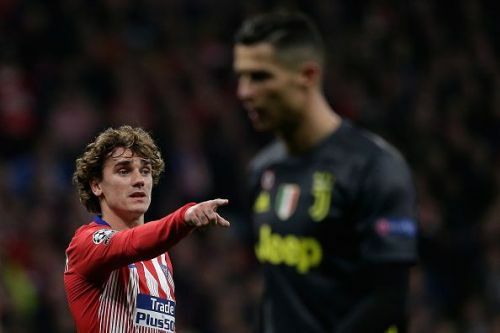 On Tuesday night, Juventus will face a daunting task of overcoming a 2-0 deficit in their own backyard where they will face a resilient Atlético Madrid side. The Bianconeri’s dream of lifting the Champions League for the first time since 1996 took a massive stumble in the first leg of the Round of 16 ties where they were humbled by a clinical Atlético Madrid performance. If there is any team in Europe that can defend a 2-0 lead away from home, it is Atlético Madrid. The Rojiblancos thrive in these situations. Diego Simeone's men can soak up all the pressure there is till the 90th minute without even breaking their formation for a second. They have kept clean sheets in their last five fixtures irrespective of the competitions they have played in and astonishingly, they have only conceded eight goals in this season from an open play. 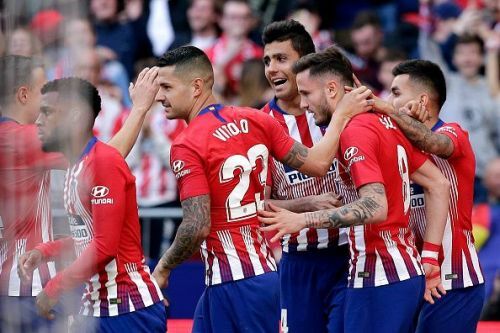 Though two left backs, Lucas Hernandez and Filipe Luís will be absent due to injury but still the formidable duo of Diego Godin and José Giménez at the heart of the defense will be extremely difficult to breach for Ronaldo and co. While Atlético Madrid can sit back and defend all week, let’s not forget that they can also cause problem in the attacking half through the likes of Antoine Griezmann and Álvaro Morata and if they can score an away goal in Turin, it will be “game over” for Juventus because you don’t expect Atlético to concede four in this type of game.